Happy Oscar Sunday! 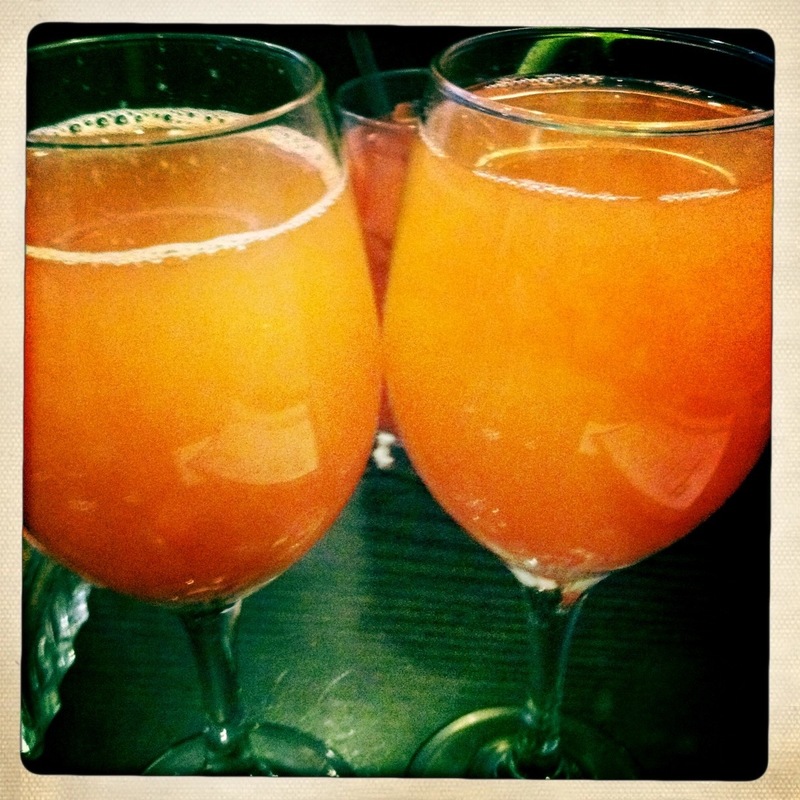 Enjoying a pomegranate peach mimosa at Eatery in Hell’s Kitchen! A great and vast selection of fruity mimosas to begin the festivities with! Enjoy the show and Cheers to the Oscars! It came just in time, a Chocolate Lover’s Wine! And how timely, right on Valentine’s Day! Chocolate Shop Wine and Thirsty Girl have teamed up to put together a post Valentine’s Day twitter chat with Chocolate Shop’s winemaker himself, Hal Landvoight and GUESS WHAT, they have sent the Winepug 2 complimentary bottles to try. Of course, I will be there tweeting about this wine for Chocolate Lover’s, since I’m a huge chocolate (and wine) fan! I just popped open a bottle, tried it with a fiancé baked Peanut Butter Valentine’s Day Cookie… tastes exactly like a Reese’s! YUM! So, for those wine and chocolate lovers who want to explore this wine further, here are the details! And if you do tune in, I might be able to extend a discount to you all for you to purchase this lovely wine at Chocolate Shop’s online store! The tasting will start at 8 PM EST and end around 9 PM (sometimes we get a little carried away). 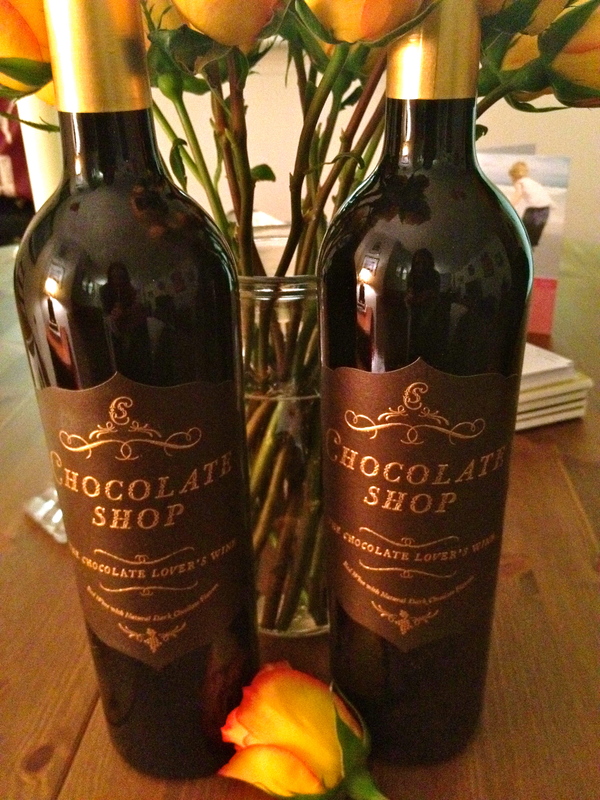 The winemaker, Hal Landvoight will be on Twitter with the team from Chocolate shop to answer your questions too. 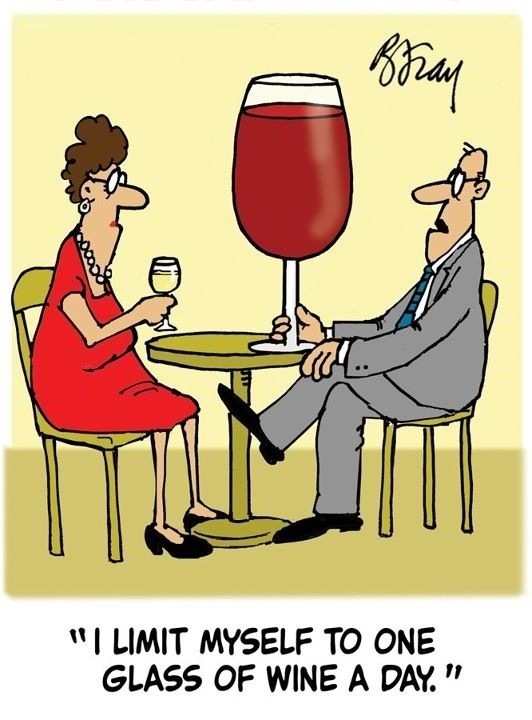 I hope everyone has a Happy Friday and a wonderful weekend filled with a BIG glass of wine! 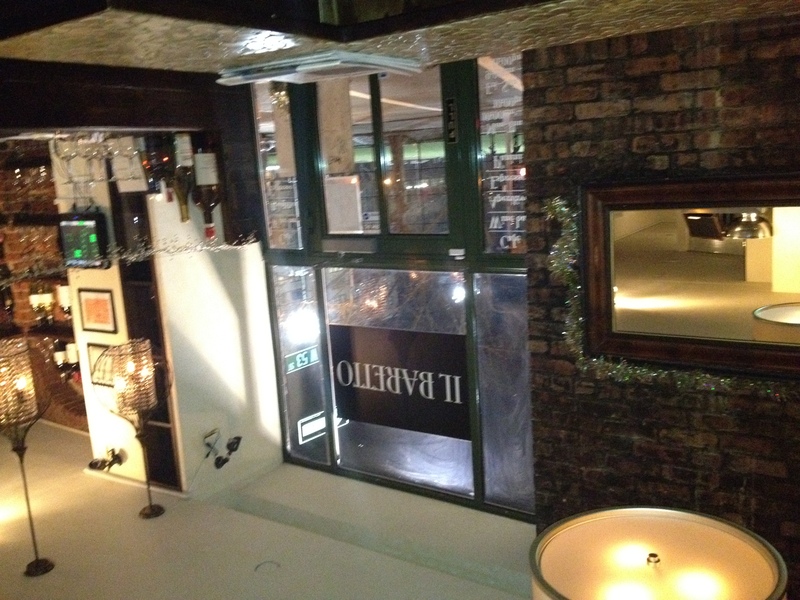 Il Baretto – The Wine Rundown! Nestled between ‘dealership row’ on 11th Ave, lay a casual yet authentic wine bar straight out of Italia overlooking De Witt Clinton Park. 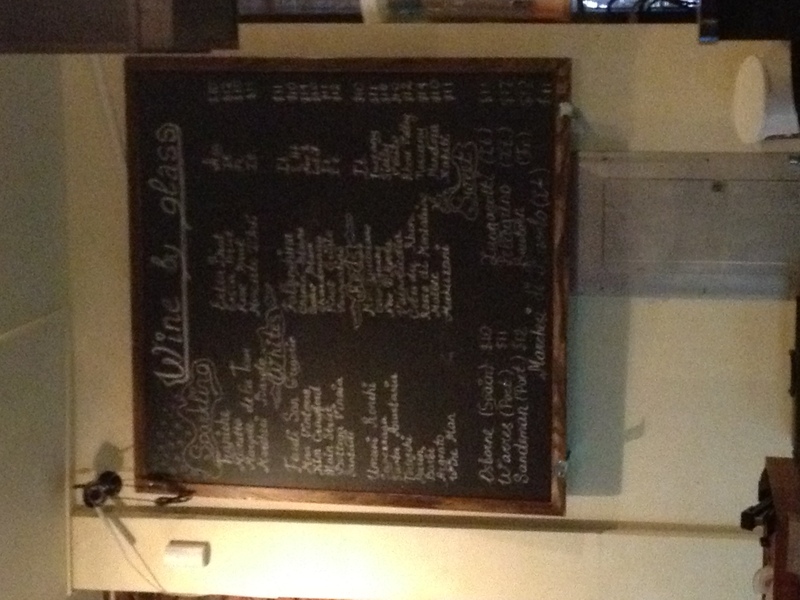 Who would’ve thought in the midst of Mercedes Benz and BMW you’d come across such a hidden gem of a wine bar. 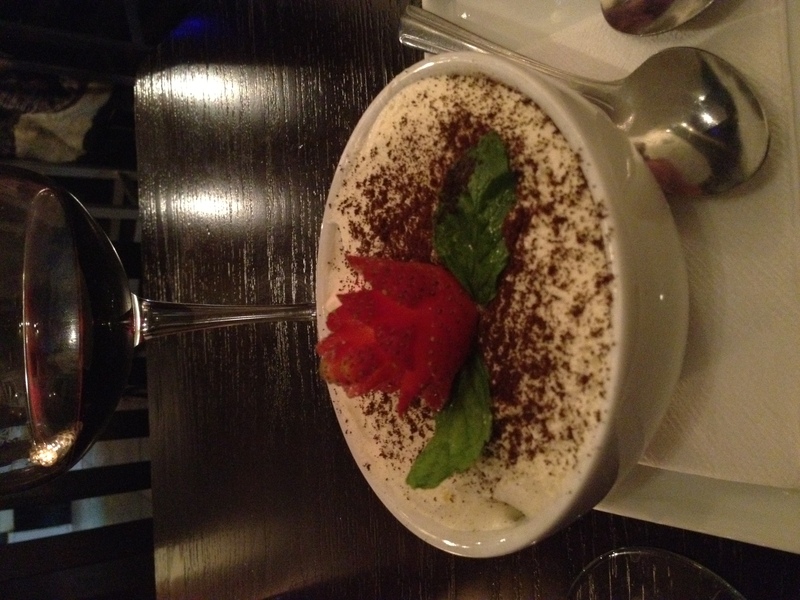 From the same owner of the delicious Italian meal Il Melograno, Il Baretto is an undercover gem that is “off the beaten path” where small plates of assorted cheeses, creative panini’s and generous selection of meats and fruits can be sampled and tasted with their magnificent array of Italian wines. 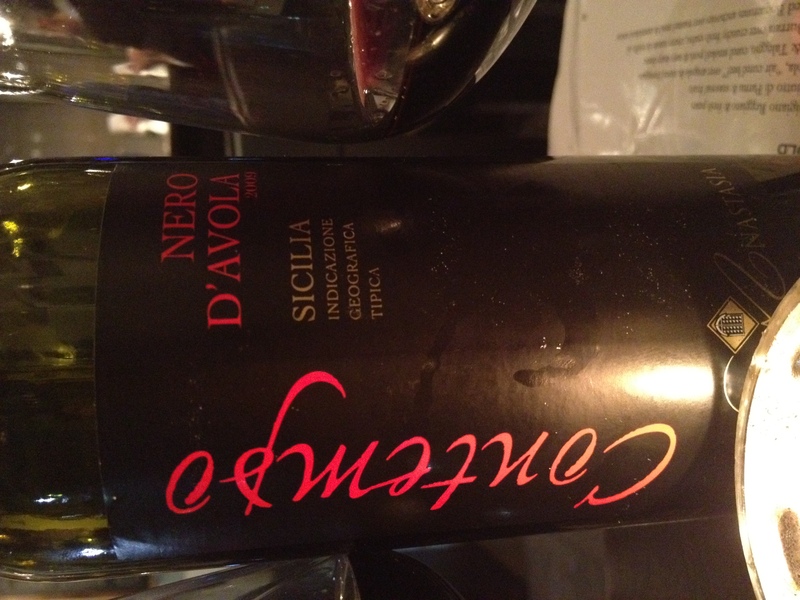 It was a cold night in Hell’s Kitchen and my fiancé and I decided to experiment and venture away from our standard Italian favorites, Montepulciano d’Abruzzo and Chianti Classico and submerged ourselves into a new, taste inspiring red wine from Sicily, Santa Anastasia Nero D’Avola. A reasonably priced bottle $34 and glass $10, moving out of our confort zone was a wise choice as we tasted a burst of flavor with smooth tannins that went well with our small bites! It was a very classic style of Italian wine yet had a modern touch which made it very well structured and easier to drink than some of the heavier Italian wines. So if you’re ever in the neighborhood looking for a causal wine bar that will take you out of the City and into the heart of Sicily’s northern coastline, Il Barretto is your gem! 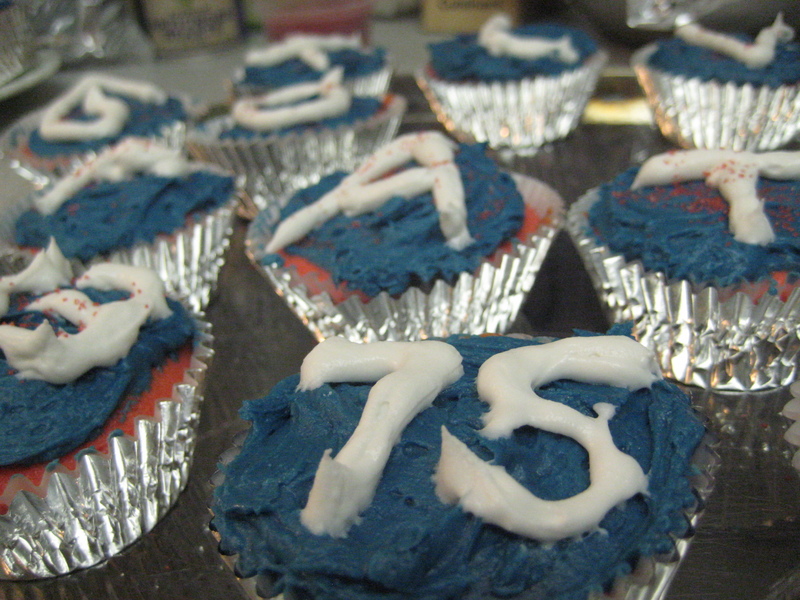 Champagne Infused Super Bowl Cupcakes! It’s that time ladies and gentlemen! The greatest Sunday Funday of the year and one that is close to my heart as the Patriots are in the Super Bowl… as we all know. 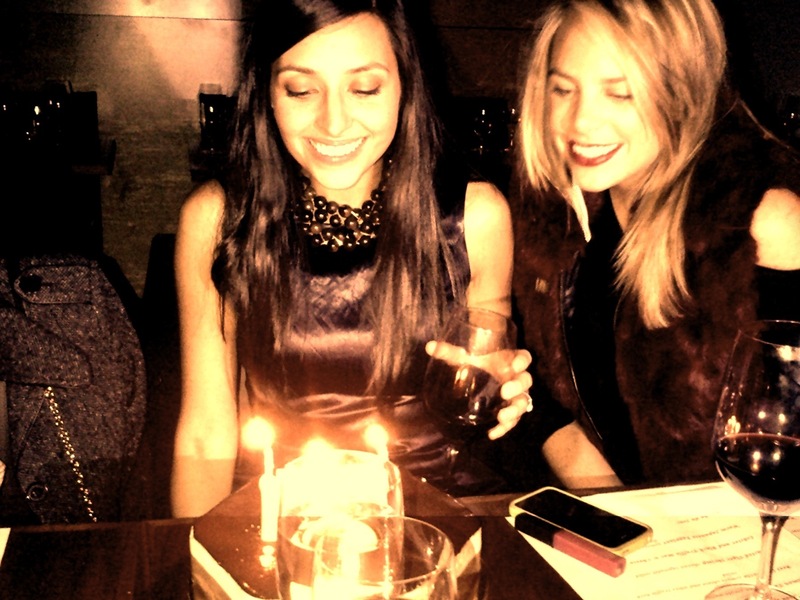 What to celebrate with? 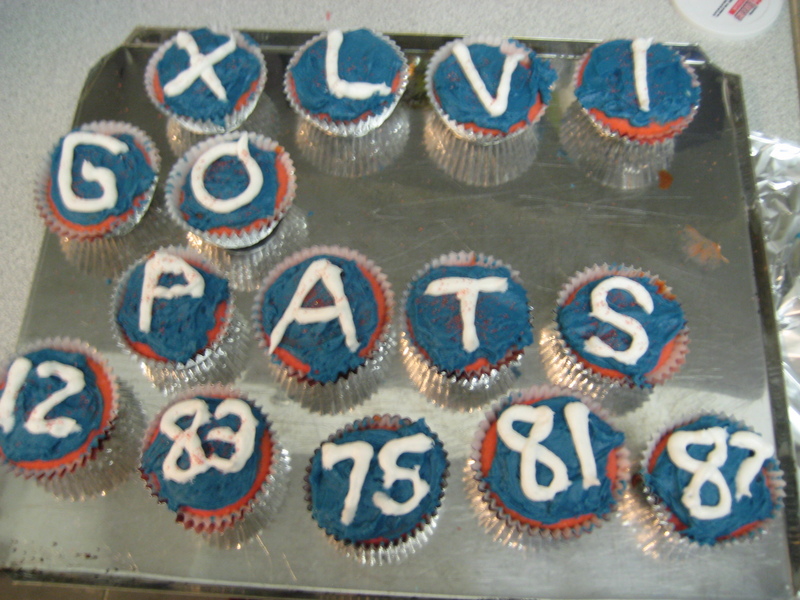 How about Champagne infused cupcakes for Super Bowl Sunday! There is still time… give it a try and Happy Superbowl Sunday! 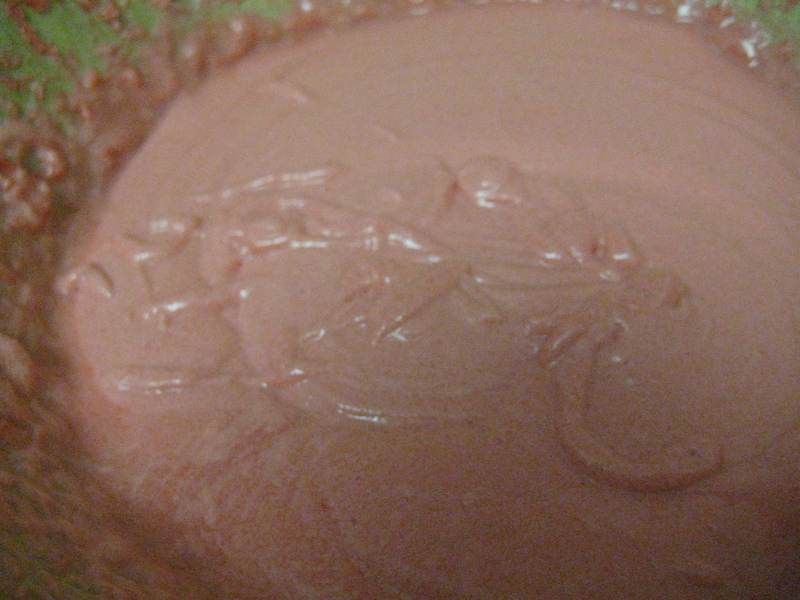 In a large clean bowl, beat egg whites until stiff peaks form. Fold 1/3 of the whites into batter to lighten it, then fold in remaining egg whites. 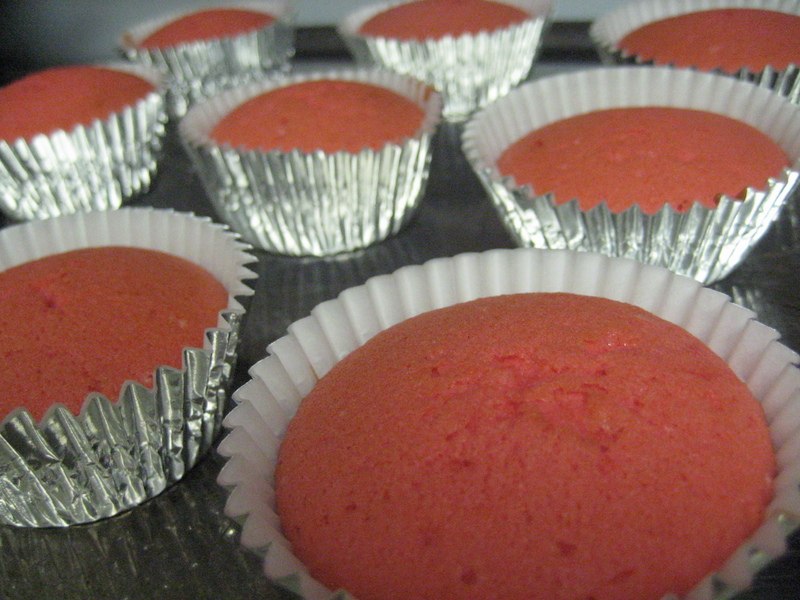 Pour into cupcake liners. 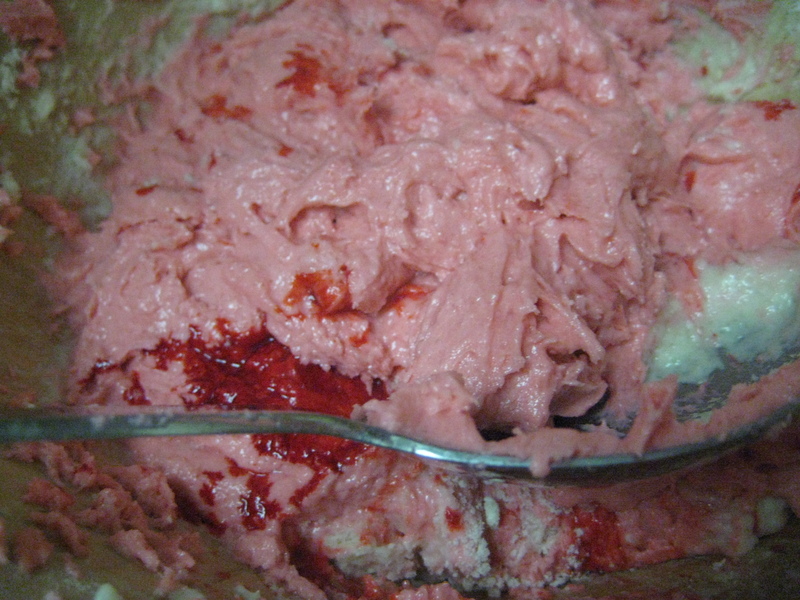 Bake at 350 degrees F (175 degrees C) for 25 to 30 minutes, or until a toothpick inserted into the cake comes out clean. and for the future hubby….. It’s an intense household right about now…. May the best team win! Happy Friday! As you are gearing up for Superbowl weekend I hope you ring in this year’s greatest Sunday Funday in style with some pre-game Prosecco Momosas and some game time wine! 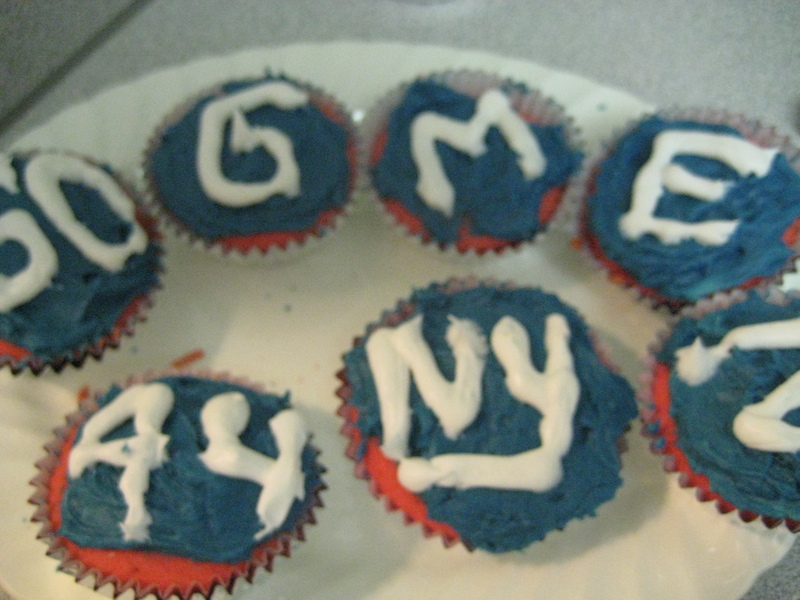 Keep in touch with winepug though, she may be sharing some football and Champagne inspired desserts to bring to your tailgate!